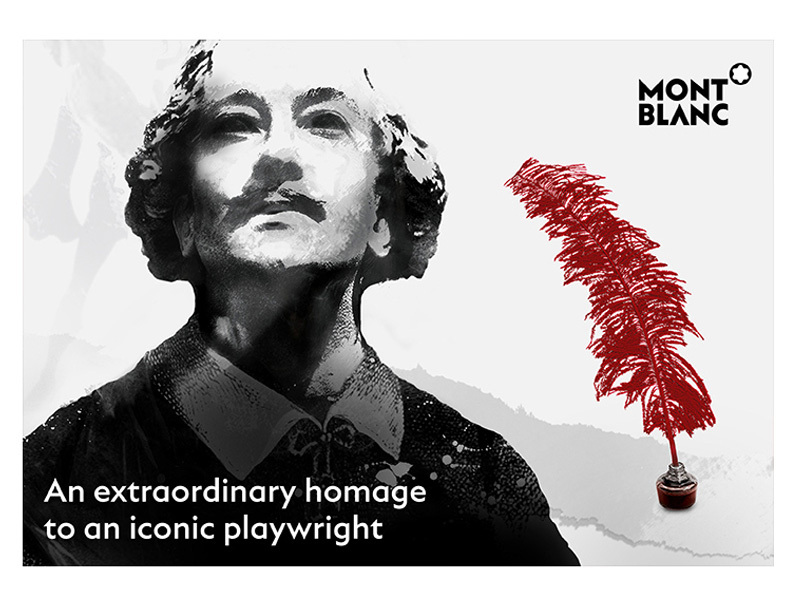 Since 1992, Montblanc has been releasing special writer's edition writing instruments to commemorate various literary greats. 2016's writer's edition puts a special focus on the man who has altered both playwright and poetic world with his out-worldly creations - William Shakespeare. As 2016, is the year that marks the 400th anniversary of Shakespeare's death, it must have been the right time for the brand to honor his impeccable legacy. This beautiful series is available in two different versions: Montblanc William Shakespeare Limited Edition 1597 - a beautiful red lacquer writing tool with an ultra-limited guilloche pattern and Montblanc Writers edition William Shakespeare - black and white lacquered collection of writing instruments designed with absolute precision. Though both writing instruments bear no resemblance, these writing were exclusively designed to pay homage to one of the greatest, if not the greatest figure of the literature world. The gorgeous Montblanc WilliamShakespeare Limited Edition 1597 Fountain Pen represents the year release date of famous play "Romeo and Juliet". The outer appearance of this beautiful writer exhibits the meticulous craftsmanship of Montblanc experts. Each element on the pen is carefully designed to reflect the persona of the writer. The guilloche patterns on the pen are carefully overlaid by a layer of lacquer. Though the main portion of the barrel is highlighted with color red, other colors are used to bring out the vividness and highlight Shakespeare's legacy. Around the base of the cap, there is a seven faceted golden ring. Each section of the ring features an etched design representing the playmaker's most famous creations. Montblanc William Shakespeare LimitedEdition 1597 is available in fountain version only. The second array of writing tools is the Montblanc Writers edition William Shakespeare. The collection features a rollerball, Ballpoint, and Fountain pen. But, if you are willing to buy the set then a mechanical pencil is also included. The beauty of the beautiful white barrel is decorated with an engraved feather-like pattern and a gold ring with etched symbols of Shakespeare's greatest creations. 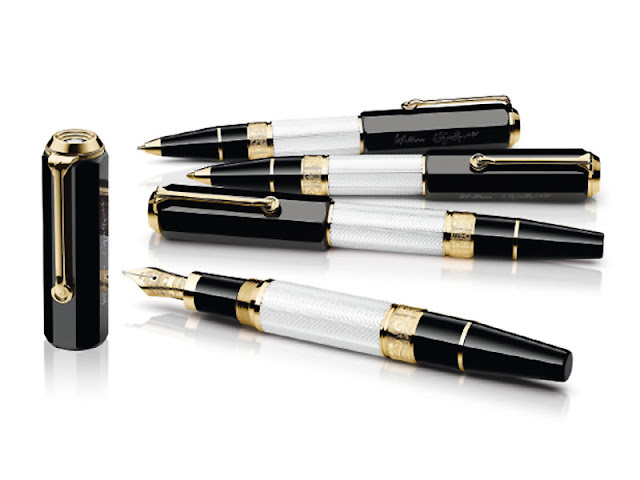 With this unique collection, Montblanc have definitely modified their idea of pen making as they have replaced their iconic snow capped top with a hexagonal top which bears a close resemblance to Shakespeare's Globe Theatre. But, this is not it: the circular end of the clip resembles with Shakespeare's earring, some experts have also pointed out that the circular end refers to his nickname - "the wooden O". Though different, both collection features some iconic elements that will remind one of the famous playmaker. Pen Boutique is an authorized dealer of Montblanc products. We only sell 100% authentic products from Montblanc. 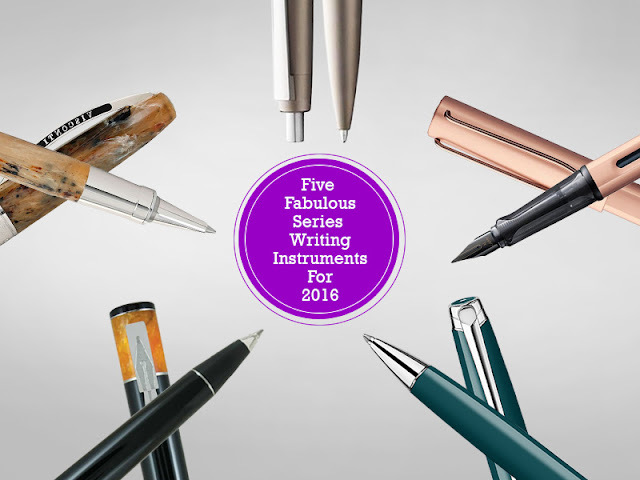 Every year top-notch pen brands introduce fabulous writing tools for our pen arsenal. But the year 2016 has been extra special as many pen manufacturing brands including Lamy, Montblanc, Delta and more have introduced innovative writing tools that have stood out compared to their predecessors. All the writing instruments listed below are selected because of their top-class performance and sophisticated design. Apart from being a statement of style and functionality, these unique writers are amongst our best sellers. So without further delay, let's look into the qualities of these finesse writing instruments. 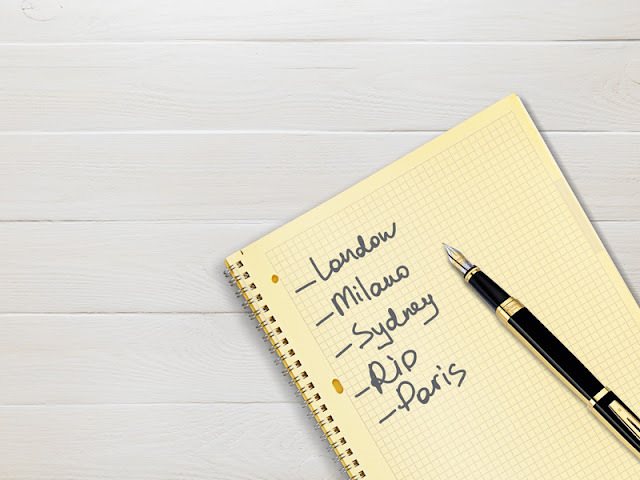 The first one on our list is the new Lamy 2000 Black Amber collection. The pen is designed to commemorate Lamy's 50 years of undisputed legacy and their unwavering commitment in the pen industry. The unique appearance the Lamy 2000 Black Amber collection will grab the attention of every pen aficionado. 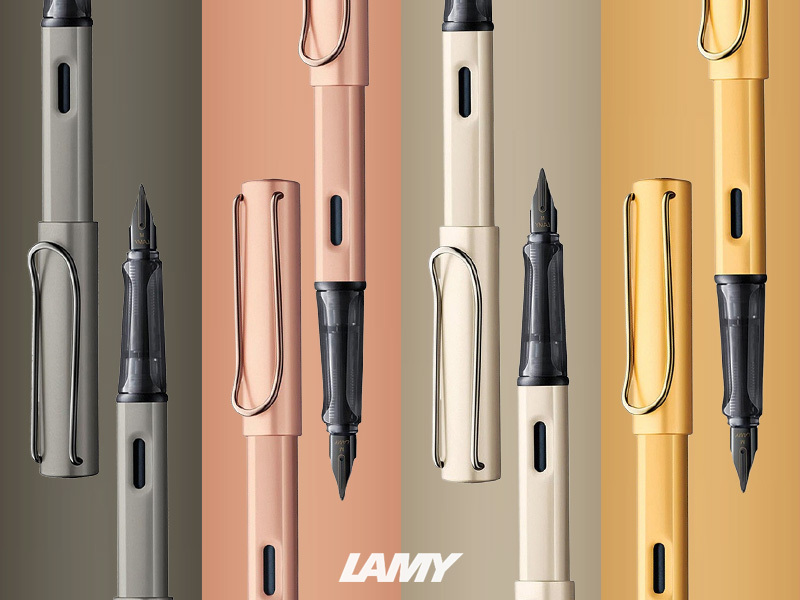 Designed with precision, this unique collection of writing instruments is a careful mix of Lamy expertise and finest materials. The series is available in three different writing modes: fountain pen, ballpoint pen, and rollerball pen. All three models feature a solid stainless steel body with satin finish. The elegant design of the pen is accompanied by a sturdy spring-loaded clip; in the pocket, the clip ensures a perfect hold without any free movements. 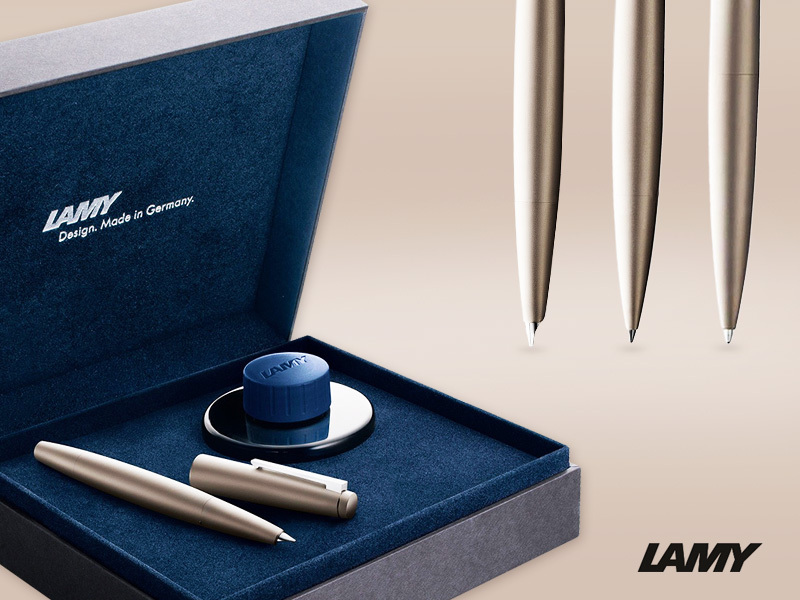 The fountain pen version comes with a bottle of Lamy Blue-Black Ink and is available in a variety of nib options i.e. extra-small, small, medium and broad. On the other hand side, the ballpoint version features a precise click button. The new Lamy 2000 Black Amber series is a beautiful collectible for both collectors and everyday writers. 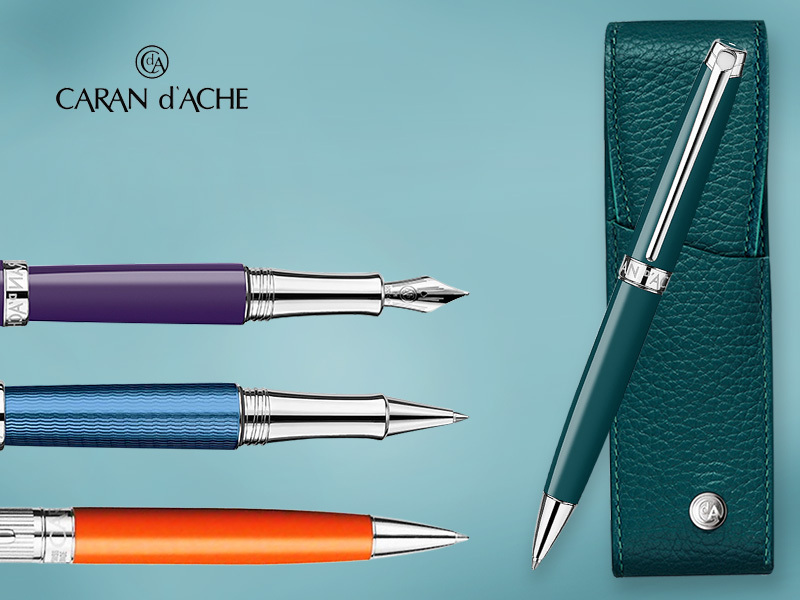 A statement of style and sophistication, the master artistry of Caran d'Ache artisans is clearly visible on the new Caran d'Ache Leman series. Available in eight subtle finishes, this fine collection of writing instruments deliberately delivers the brand's promise. Though the appearance of the pen is nothing extraordinary, it's the finesse detailing that makes this pen unique. The body of the pen is cigar-shaped and provides a harmonious balance while writing. Another fine attraction of this pen is the clip. The clip is long, slim and beautiful and features a logo of the brand. The central band is fitted at the opening of the barrel and features an etched name of the brand with a soft touch finish which gels pretty well with the design of the pen. The new Caran d'Ache Leman series is available in fountain, ballpoint, and rollerball versions. And if you want to safe keep the pen then we also have matching pen pouches available for the series. 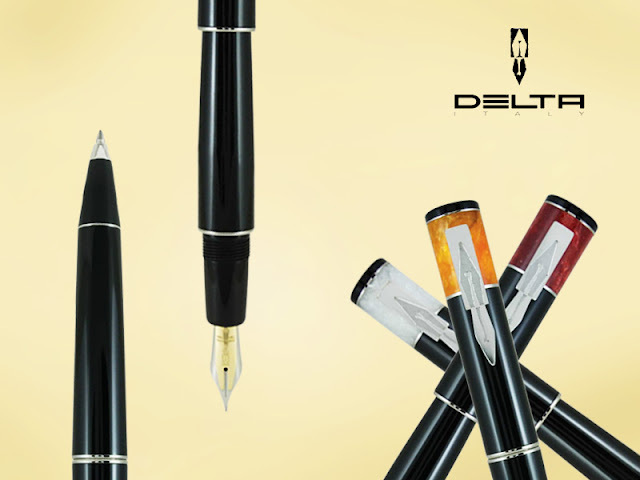 An epitome of fine art, the new Delta Icon series carries the proud tradition of Delta. At first glance, the pen looks simple yet subtle. Like its predecessors, this unique writer is also hand turned from solid Italian resin bars. The iconic design of the pen is garnished by small marble colors embedded on the top portion of the cap. The marble colors come in red, white or orange. The pen is available in fountain and ballpoint version. The fountain pen version is fitted with a sturdy 18kt fusion nib. The nib works exceptionally well on paper and offers an effortless writing experience. Delta Icon fountain pen is offered with a variety of nib sizes i.e. fine, fine, medium, broad or stub. On the counter side, the ballpoint pen features a swift twist action mechanism. Each pen is fitted with a metal alloy clip which takes its design from traditional Delta nib and adds a distinct charm to the pen. In Pen World, Visconti's Van Gogh series doesn't need any introduction. The series is popular amongst pen enthusiasts and everyday writers. The design of the pen is taken from Van Gogh's famous painting "Shoes". At his time in Aryles, it was the only painting of footwear. The Visconti Van Gogh 2016 "Shoes" pens come in a beautiful presentation box with a picture of the famous painting. Each pen is carefully crafted from natural vegetal resin which brings out the charm of the original oil painting. The beauty of the pen is garnished by gleaming chrome plated accents and Visconti's trademark bridge shaped clip. This elegant writer features Visconti's famous 18 faceted design and includes multiple edges around the pen. This fine series is available in three different writing modes i.e. ballpoint, rollerball and fountain pen. The ballpoint version is equipped with a twist-action mechanism and operates with a slight movement of the wrist. The rollerball and fountain pen features a magnetic cap that closes swiftly without any hassles. Visconti Van Gogh 2016 "Shoes" fountain pens are fitted with a sturdy stainless steel nib. These fine writers take standard ink cartridges as refill and can also be used with standard converters. 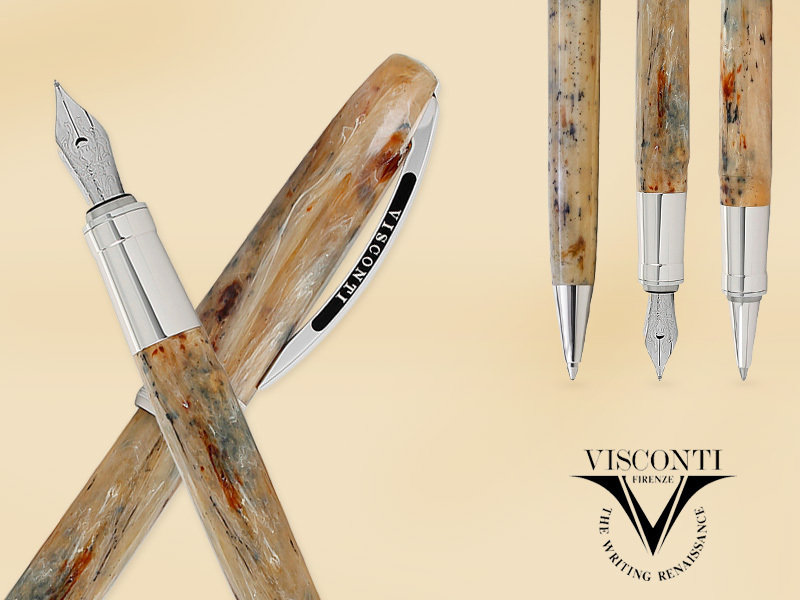 Overall, this unique collection of writing instrument from Visconti is labeled with a moderate price tag and carries the supreme quality of the brand. Lamy pens have always been applauded for their top-notch performance and their distinct appearance. Similarly, the new Lamy LX collection is no exceptional. The appearance of this series closely resembles with the popular Lamy Al-Star series. The body of the pen is crafted from anodized aluminum and is available in four subtle finishes colors (ruthenium, rose-gold, gold and palladium). The elegant body of the pen is accompanied by a snap cap with an iconic Lamy clip and a translucent plastic grip section. The grip section is decently sized and slips perfectly between your fingertips. Each Lamy LX fountain pen is equipped with a sturdy stainless nib polished in black. Though made from steel, the nib delivers a smooth and steady writing experience. So, what do you think about our choices? I hope this article will help you to select the right instrument. For further information, please contact our store or visit our website www.penboutique.com. It mustn't have been long since you wrote a short shopping list, left a memo at your work desk or scribbled something on your kid's notebook. But, how long has it been since you last wrote a long draft with a pen and paper? It's awful to see an increasing number of people switching from writing to typing. The innovation of technology has altered the way people write and are slowly taking us away from the world of writing instruments. Needless-to-say, the use of pen and paper has rapidly declined over the past decade. Undoubtedly, laptops and modern gadgets have made their way into our classrooms and meeting halls taking the place of our beloved pen and paper. Obviously, typing has an upper hand if you are playing the role of a scribe, but if you want to study your course material then definitely the pen is still mightier than a keyboard. Today, precious writing implements like fountain pens have become nothing more than a mere nostalgic showpiece. 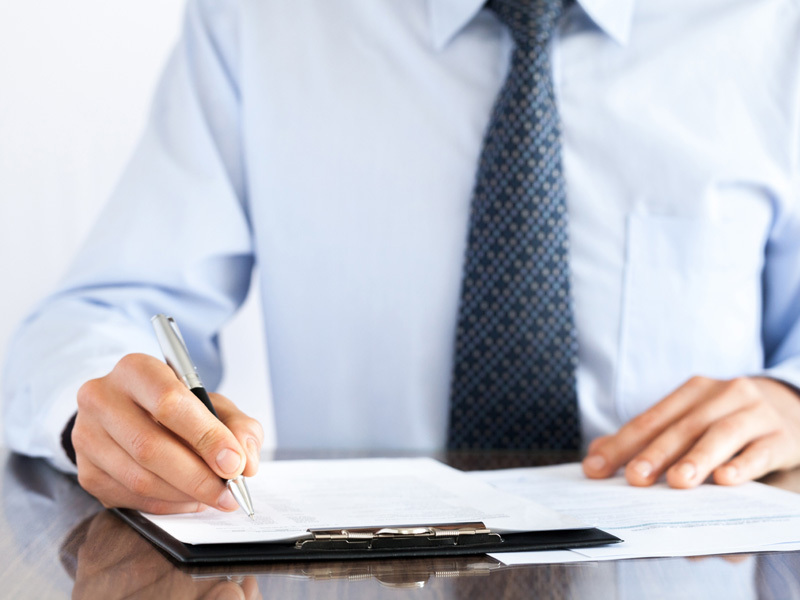 With the advancement in technology, handwriting practice is slowly being pushed towards the corner. But, did you know that handwriting comes with tons of benefit? 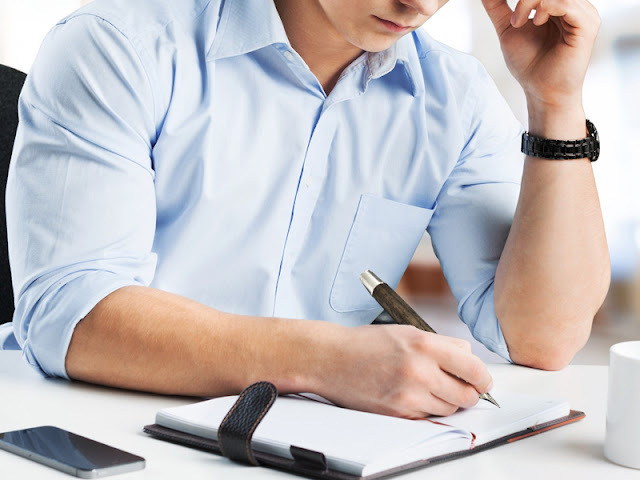 So, without wasting much time let's look into the benefits of handwriting. There is so much you can do with a pen compared to a normal keyboard. Picking up a pen and a pad of paper to write not only enhances your handwriting but also improves your cognitive and learning senses. Writing stimulates a bunch of cell in the brain called Reticular Activating System (RAS). 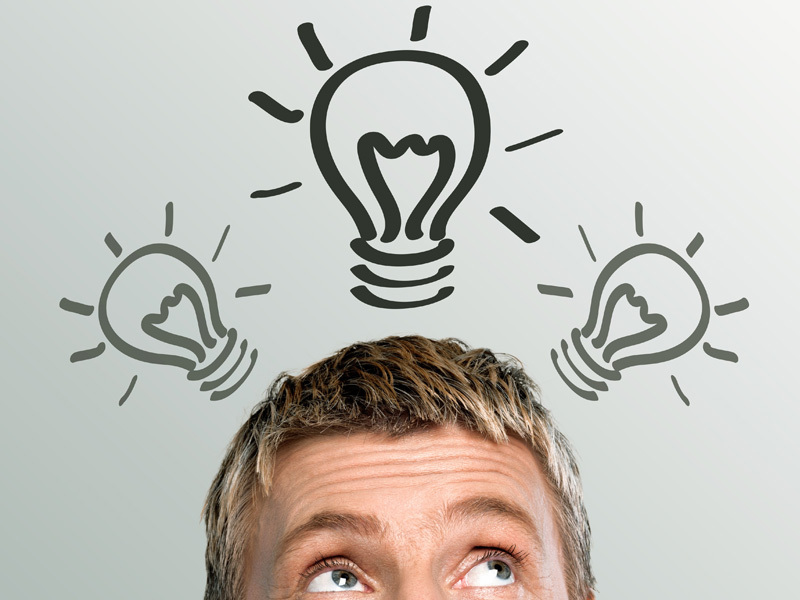 RAS works as a filter that tells your brains which activities it should prioritize first. And, while writing this bunch of cell brings the art of writing to the forefront. With your laptop, you'll have other apps running which will definitely pull your attention from "just writing". On the counter side, writing with a pen and paper will allow you to solely focus on writing and will not engross your attention anywhere else. Besides that, writing with a pen will enhance your memory power and helps you to retain those notes on your head for a longer period of time. Nine out of ten writers believe that writing with a pen makes you a better writer than typing your words on a computer screen. Most writers pen down their thoughts on a piece of paper before actually typing them on a computer. The slowness of your hands gives you adequate time to think before jotting down the next letter. So, the words you write with a pen will be more accurate, error free and will break your bad habit of using autocorrect function. Apart from that, people who use a pen to write complete sentences better compared to their keyboard typing peers. Good handwriting will not only aid you throughout your schooling days, fluency in handwriting also fills the void space in your daily life. It enhances your concentration, makes your brain sharp and helps you to stand out amongst your peers in any working environment. Experts have also stated that practicing handwriting is the best exercise for people who want to keep their brains sharp as they age. 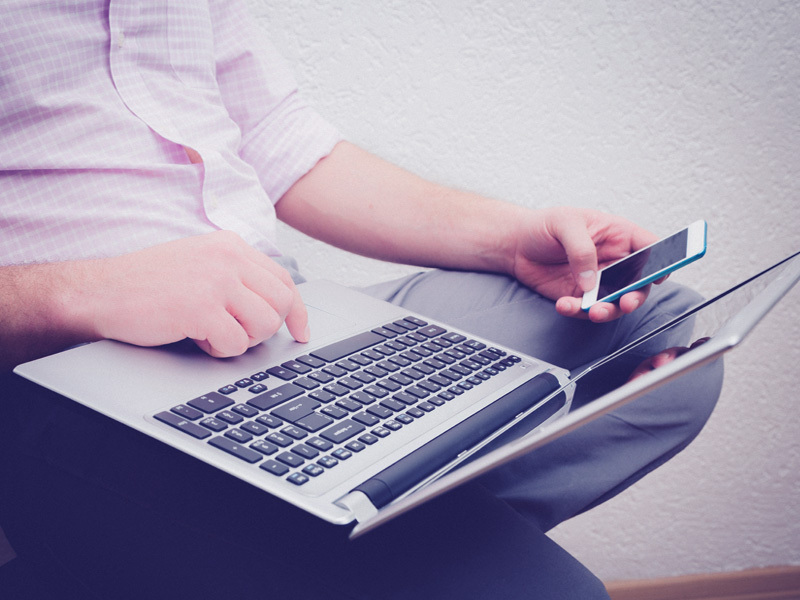 With the introduction of laptops, smartphones, and tablets, typing has become the go-to method for many. Indeed, typing is fast and it does make our life easy but what about the benefits of writing. Handwriting comes with loads of benefits and it's essential for even an avid typist to include handwriting practice on their to-do list. So, if you think handwriting is worth it, pick up a pen and start jotting your thoughts on a piece of paper. Simple yet subtle, the new Delta Icon is a new range of writing instrument from Delta. This unique collection of writing instruments carries the proud tradition of the brand and exhibits their meticulous pen making skills. Like every other product from Delta, this fine collection is also notable for practical performance, exceptional design, and simple features. Yet again Delta has compelled us to attest that the beauty of a writing instrument is not only defined by expensive materials. At first glimpse, the new Delta Icon line of pens look simple and there is nothing much fancy about this series of writing instruments. But, the series is built for sturdiness and performance. 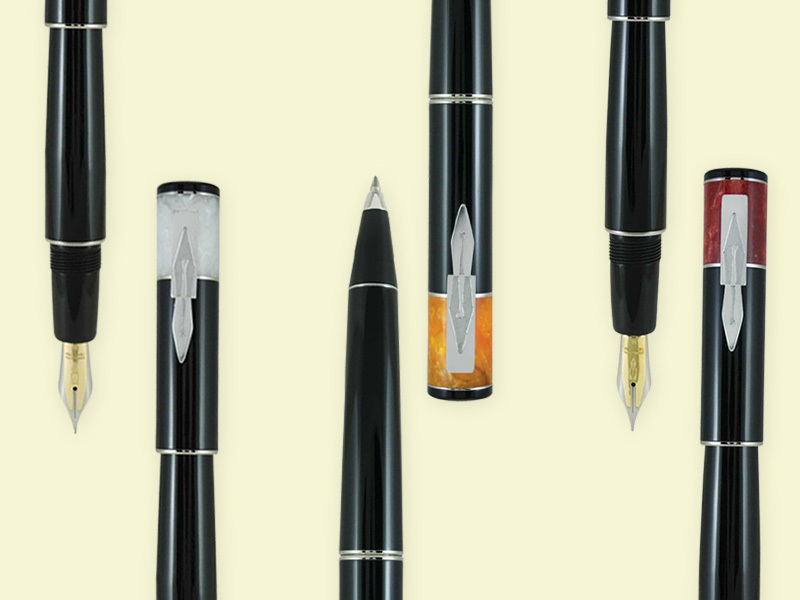 Like other Delta pens, this unique collection is also crafted from hand-turned Italian resin renowned for top-notch sturdiness. Each pen is highlighted by a marbled section either in red, white or orange perfectly embossed on the top of the cap. The elegant marble section gels pretty well with the glossy black profile of the pen. Each Delta Icon pen is garnished by elegant chrome plated appointments, the clip of the pen is designed precisely and resembles with Delta's traditional fusion nib. The iconic design of this pen makes it a perfect writing companion for casual fans or a great collectible for pen aficionados. The new Delta Icon is available in two different writing modes: Fountain Pens & Ballpoint Pens. 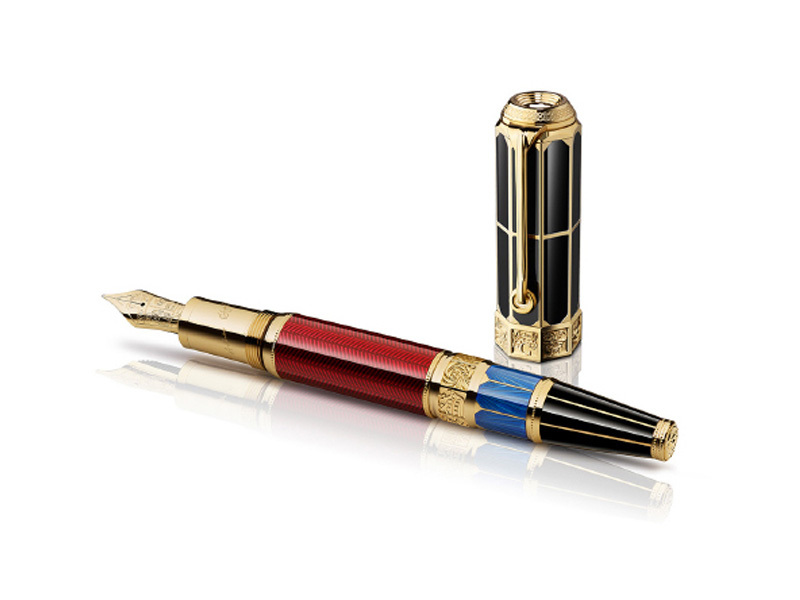 The fountain pen version features a two-toned 18kt fusion nib and fills via cartridge/converter. The nib of the pen is designed with absolute precision and lays down traces of beautiful lines. The ballpoint version is a twist-action ballpoint pen. A swift movement of the wrist and this fine writer will extract or retract its tip. Though being a sophisticated example of style and simplicity, this fine writer is labeled with a relatively thin price tag. Needless-to-say, the new Delta Icon is an everyday pen. Like other Delta writing utensils, this fine writer will also be admired for the sophisticated style statement it makes.